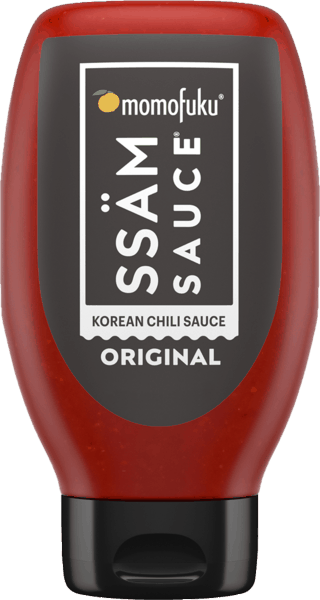 $2.00 for Momofuku® Ssäm Sauce® (expiring on Wednesday, 10/02/2019). Offer available at Walmart. $5.00 for Secret® Fresh Antiperspirant and Deodorant & Secret® Invisible Spray Combo (expiring on Monday, 07/01/2019). Offer available at multiple stores. $1.50 for Van Der Hagen® Shave Butter (expiring on Wednesday, 01/01/2020). Offer available at multiple stores.